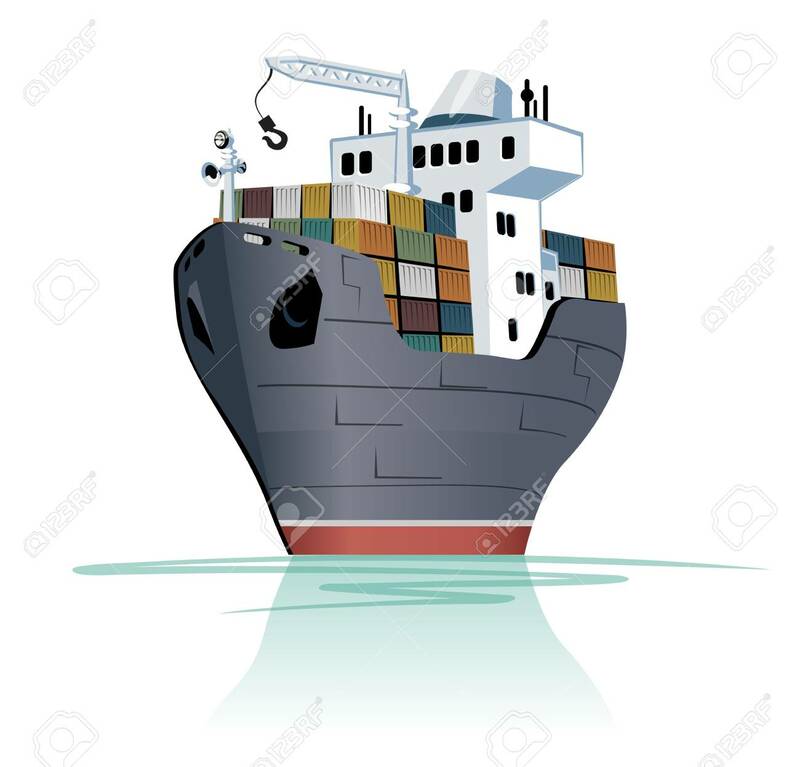 Vector Cartoon Cargo Ship. Available EPS-10 Separated By Groups And Layers Lizenzfrei Nutzbare Vektorgrafiken, Clip Arts, Illustrationen. Image 102830911.